A-TACS FG™ (Foliage/Green) camo utilizes numerous shades of green sampled directly from a variety of forested and transitional terrains. 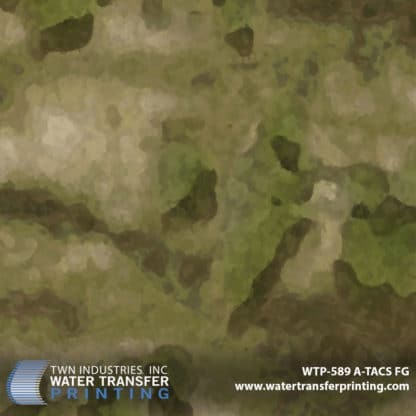 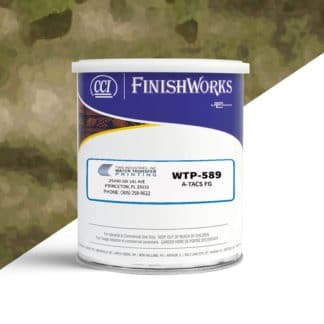 A-TACS FG™ camouflage was developed to be effective in a wide range of temperate, forested environments where green vegetation dominates. 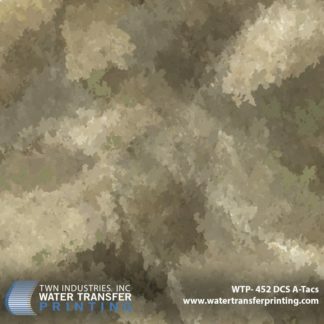 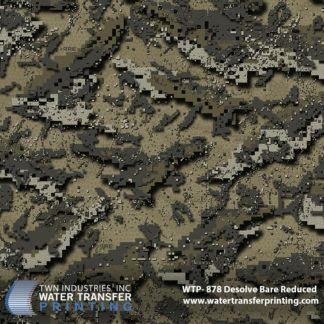 Like all Digital Concealment Systems™ patterns, the “organic pixels” found in A-TACS FG™ are grouped into larger, more defined macro shapes creating a design that ensures your outline remains hidden. 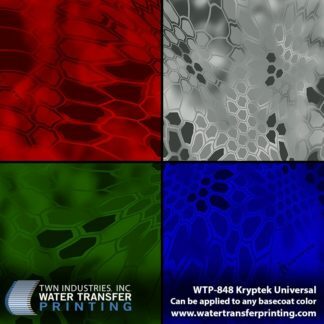 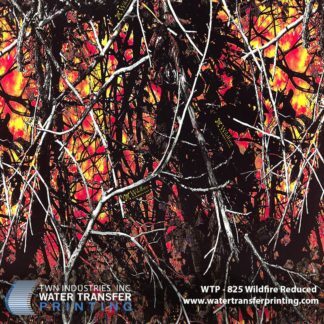 The larger organic shapes and strategically placed shadow elements within the macro pattern help to create a unique three-dimensional effect when viewed from a distance.